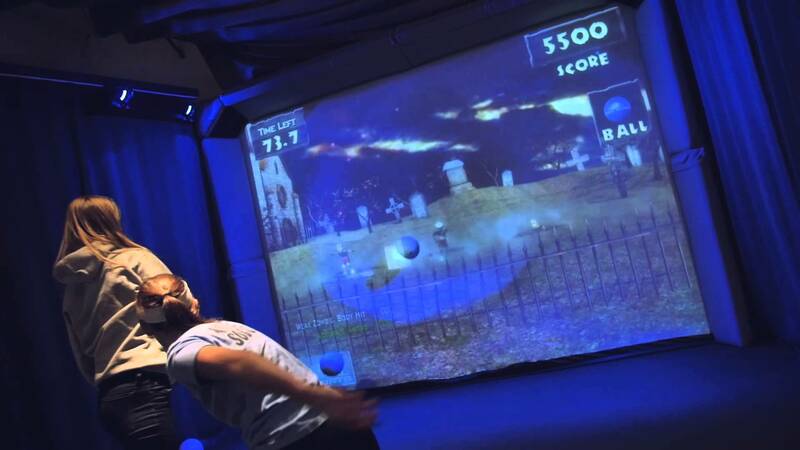 For zombie hunters of all ages, fight back an invasion armed only with a dodgeball and your own arm. Choose from a variety of creepy worlds, like The Graveyard or The King's Lair, then knock down the undead hordes before they can escape, or else. 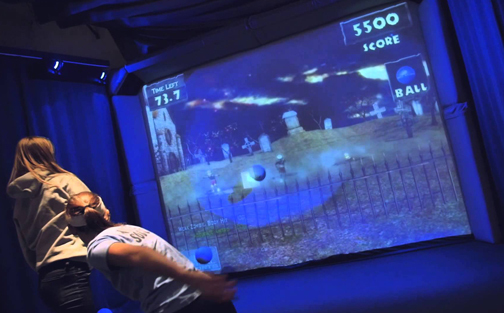 For zombie hunters of all ages, fight back an invasion armed only with a dodgeball and your own arm. Choose from a variety of creepy worlds, like The Graveyard or The King’s Lair, then knock down the undead hordes before they can escape, or else.